Check out the best online casinos to play slots in India. Free spins included! There are lots of casino sites to play slots online. However, not all of them are good. And not all of them are suitable for Indian players. 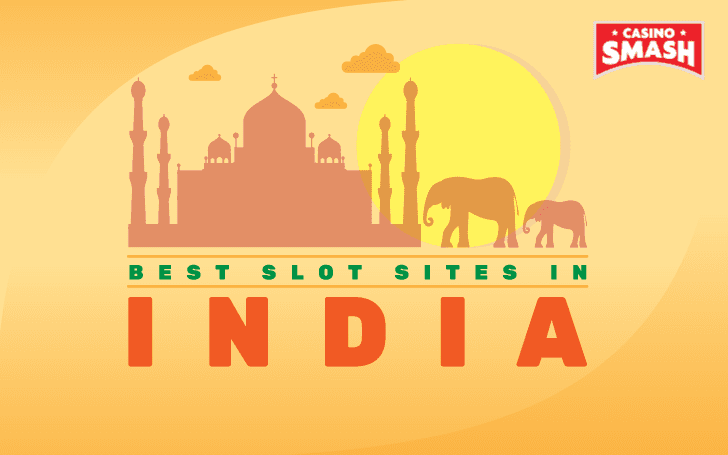 Sometimes you spend more time just looking for the best slots sites for Indian players than actually playing. Especially when you want to grab some free spins along the way. Luckily, here you’ll find everything you need - from the best slots games in India to the biggest casino bonuses. And, of course, the top casino pages where you can find it all. Want to make your deposit in rupees? No problem! Want to take the generous deposit bonus in dollars? Feel free to do so! Because below you will find everything a passionate slots player in India needs to know. Crave for some top-quality real money slots? Want to grab as much bonus cash as possible? Seriously, it’s time to pay Royal Panda Casino a visit. It is one of the top gambling sites for real money in India. And it’s full of slots. 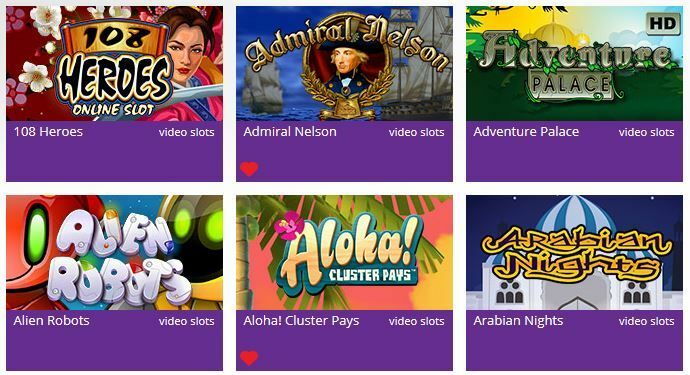 Launched back in 2014, so far it has collected an impressive collection of slot machines from developers like NetEnt, Microgaming, and Evolution Gaming. You can choose your game from two sections: video slots and classic slots. The classic slots really bring you back to the good old days when you could only play at brick-and-mortar casinos. As for the video slots, they have more intricate designs and some players will find them a bit more interesting to play. Not enough? Then, check out the Jackpot slots section for huge winnings. Put the best of your luck into Cosmic Fortune or Hall of Gods. Aside from slot machines, you can also play roulette, blackjack, video poker, and live dealer games. No slots player in India should miss the opportunity to play at Royal Panda Casino. An amazing casino bonus in rupees is waiting for you. You’ll especially like it if you’re into extra deposit money. With your first deposit, you get a 100 percent bonus of up to ₹10,000. No conversion fees, no extra hassle! Enjoy the bonus and play slots! You get a generous cashback bonus every Friday. It covers 50 percent of the deposit and goes up to ₹11,250. All in all, Royal Panda Casino is perfect for those Indian players who want to get a bonus regularly. Even though 888Casino is more famous for its live dealer section, slots are a big part of its appeal too. Since 1996, this real money gaming page has been perfecting its platform for people in India and other countries. 888Casino pays utmost attention to their game selection, from video poker to baccarat. However, we’re here for slots, so let’s look at what 888Casino has to offer when it comes to relaxing reel spinning. There are more than 200 different slot machines for every taste imaginable. Want something whimsical? Try out Millionaire Genie. Fancy some Vegas experience? Spin Casino Reels. And if you’re up for some scary action, hurry up and play A Nightmare on Elm Street. There’s no such thing as too much time spent at 888Casino! 888Casino has a great bonus for slots players in India. With your first deposit, 888Casino gives you a 100 percent cash match bonus of up to $200. Who wouldn’t want to play with their money doubled? You can play all the slot machines with the bonus cash as they fully contribute to the wagering requirements of 30 times. Then, grab 888Casino’s premium welcome package instead! In this way, you can collect up to $1,500 with your first five deposits. Then - sign up to 888Casino without waiting! YakoCasino is probably my favourite casino of the bunch. And it’s perfect for slots fans as it offers best slot games for players in India. Of course, there are lots of other games there, like blackjack or roulette. It has everything I need in an online casino. Just enough not to want to go anywhere else. ...And gives you lots of free spins! You won’t make a mistake if you create an account there. So, aside from a gigantic selection of blackjack, roulette, poker, and live games, this casino has a massive slots section. Even better - here you can play all the slots for free with no need for real money. Play a demo version and only then choose the game that you want to invest in. All the slot games are of high-quality at YakoCasino - you just need to discover your own unique style and you’re good to go. This was my first thought when I saw the slots bonus for Indian players at YakoCasino. 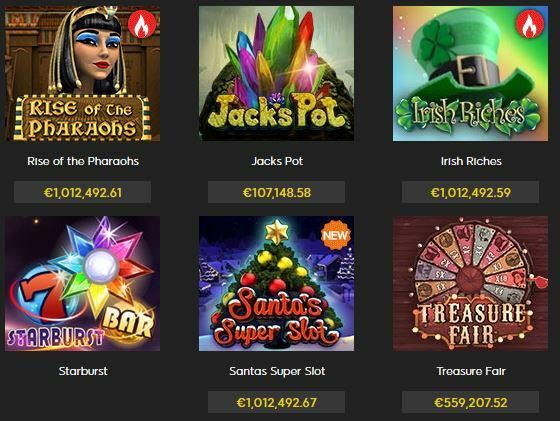 This casino welcomes you with 22 no deposit free spins - which is quite rare these days. All you need to do is register - no need to deposit real money. Then, you immediately get the extra spins for the fan-favourite Starburst slot. However, the fun doesn’t end here. You just need to make your first deposit and YakoCasino will double it with a staggering amount of ₹22,222. And - yes, it’s now possible to play top real money slots on this site with Indian rupees. Aside from this wonderful welcome bonus, all players at YakoCasino receive regular free spins promotions and cashbacks. If there’s never enough bonuses for you, there’s no better place than YakoCasino. Every now and then we all want to play slots for real money on our mobile device. It’s a hassle to turn on your computer each time you crave for some reel spinning. That’s why the casino industry constantly moves forward and now almost every online casino in India has a neat mobile version. So, which casinos should you keep on your Android or iPhone? Hundreds of games, massive deposit bonuses, and great user experience. All of this you can find on the mobile version of Royal Panda Casino. Indian players can access it online with their Android and iPhone devices. There are no limits when it comes to the Royal Panda Casino mobile platform. 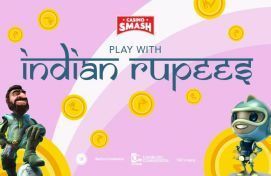 You get the same welcome bonus in rupees, and you can access all your favourite gambling games. However, I am waiting for the Royal Panda Casino app. There’s no application at the moment, and it’s a bit sad I can’t download such a great casino to my phone. 888Casino has something wonderful to offer. It has an awesome mobile app - and you can download it to your iPhone or Android phone. Of course, just keep in mind that the app might not have all the games available. Fortunately, the casino constantly updates the game section of the app, so you won’t run out of new games to play anytime soon. 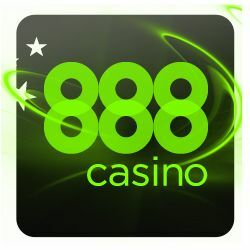 Additionally, you can access 888Casino online. This version includes everything a player from India would need. 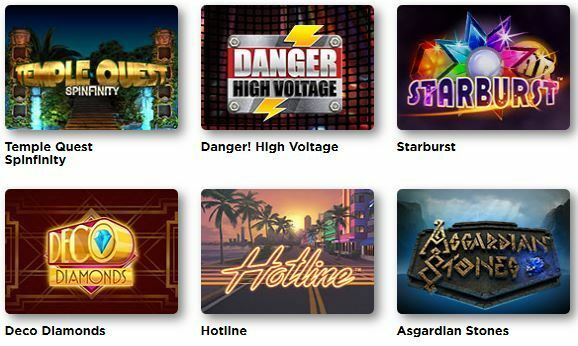 The bonuses, the slot games, and the superb customer support - you can have anything when using your Android or iPhone. 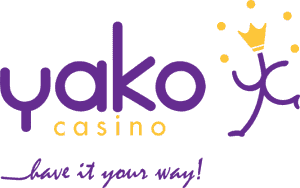 YakoCasino allows you to play slots online anytime, anywhere. All you need to do is to access the casino on your mobile phone online. In this way, you can play any real money games you want, deposit in rupees, withdraw your winnings, etc. Basically, you can do anything you would with the desktop version. Currently, you can’t download YakoCasino to your phone because there is no app available. Nevertheless, the online version has everything you need - or even more. I hope you found what you looked for in this article. No matter which casino aspect you find the most important - the number of slot games, a high-quality casino app, or the possibility to deposit and withdraw in Indian rupees - you will find a suitable casino on this page. Of course, don’t forget to play responsibly! Before playing slots with real money, read the T&Cs of your chosen online casino.